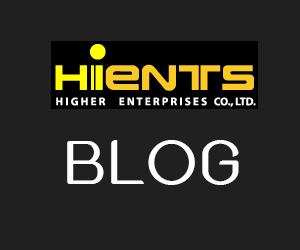 กระดาษทดสอบเปอร์ออกไซด์ (DiaQuant® Peroxide S CE* test strip) | Higher Enterprises Co.,Ltd. 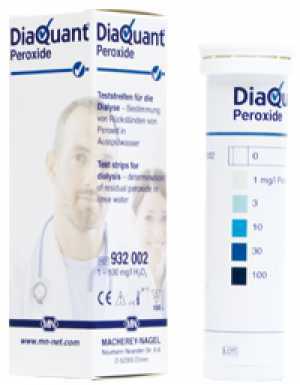 This test is designed to detect residual peroxide in rinse water (for example after disinfection with Puristeril plus) The easy dip&read procedure provides reliable results in 10 seconds. Prior to use, the operator should check hemodialysis equipment for disinfectant residues. This test provides a quick and easy means for a careful check of rinse water after disinfection with peroxide containing reagents.